2018 Season about to begin! 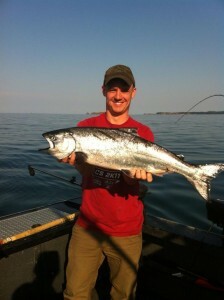 King salmon regs have really locked a part of the fleet down for the early season. 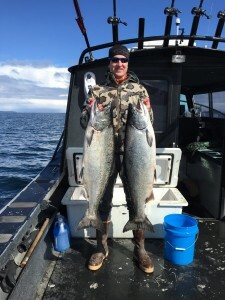 With Catch and release rules in effect, many groups are switching over to halibut, rockfish, and on the 16th of May, Long Cod season opens up. 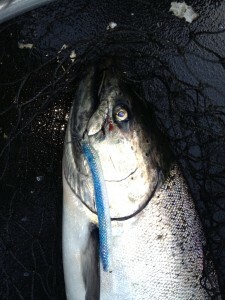 Our bottom fish regs have not changed much from last year. 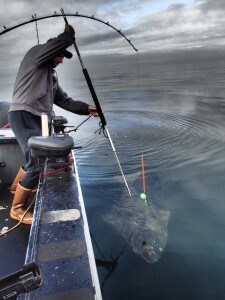 Halibut is still a reverse slot, U38″ or O80″. 1 Non-Pelagic rockfish, Lings are 30″-45″ or over 55″, and pelagic rockfish are 5 per day. 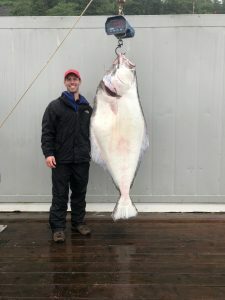 Next post: Halibut GAF Permits available for 2019.